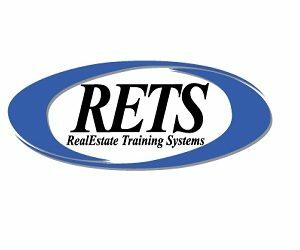 RETS is a leader in home inspector training. This an often overlooked position within the worlds of both residential and commercial real estate. It also has extreme flexibility. You can set up your own practice, work for real estate companies or even work for the government. Home inspectors are a crucial part of the real estate industry. While many people think that an appraiser and an inspector are the same, there are key differences. An appraiser formulates an opinion on what they think a property is worth. An inspector, instead of market value, focuses on the structural integrity of a property. They advise current or prospective owners on the current condition of a property. They also use their knowledge to speculate about future repairs which may become necessary.